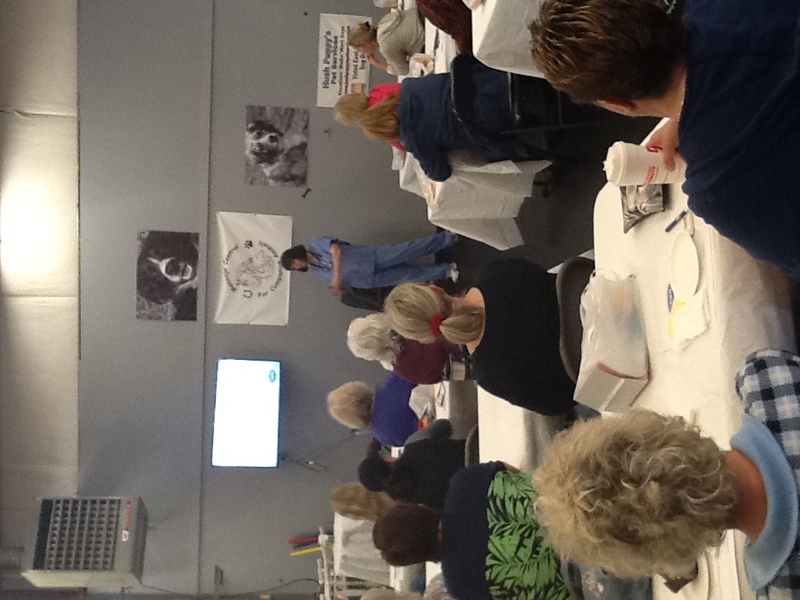 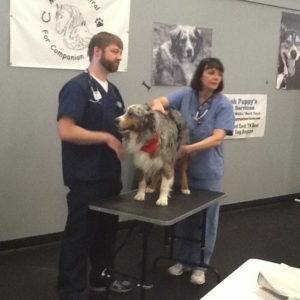 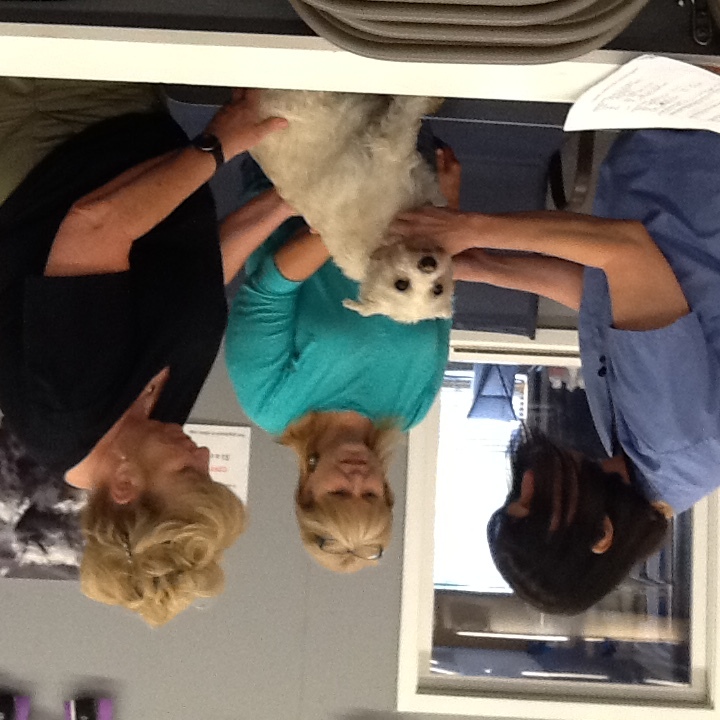 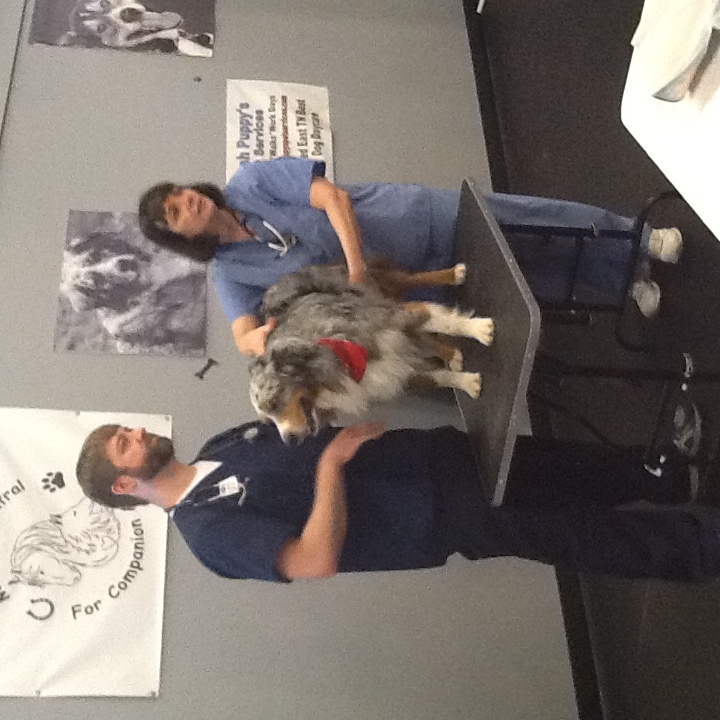 In 2015 and again in 2016, CANWI hosted pet parent Education Seminars at the K9 Center in Knoxville, Tn. 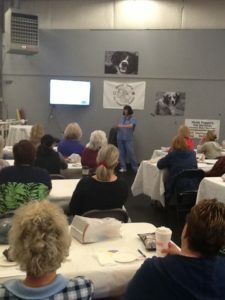 Both events were well attended where Dr. Donna Raditic, DVM Boarded Nutritionist and Co-Founder of CANWI spoke on a full range of nutrition topics. 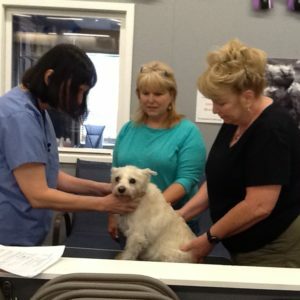 She also demonstrated how to check their dog’s normal respiration and heart rate, signs of a fever and how to conduct a safe physical examination at home. 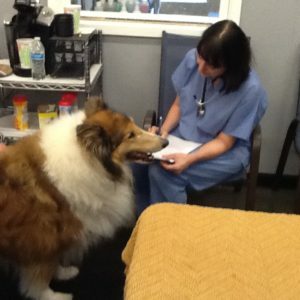 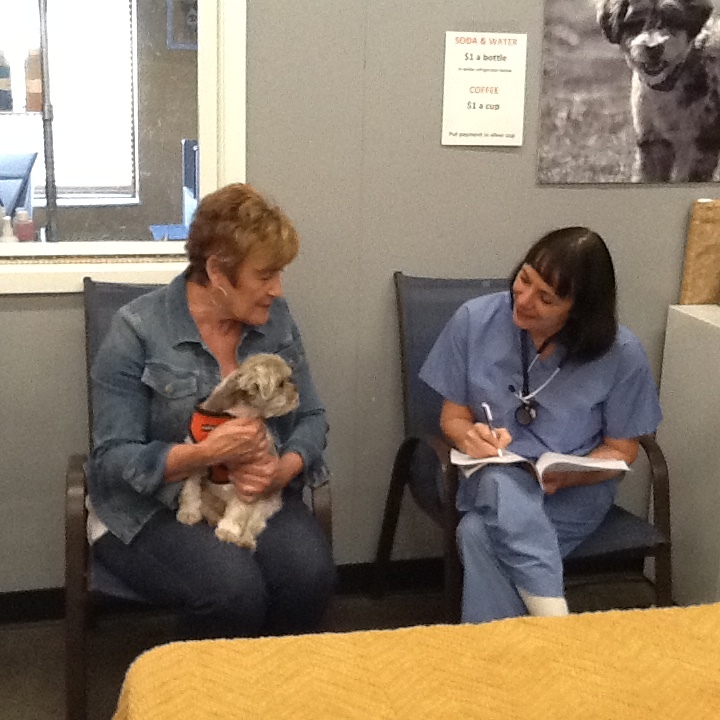 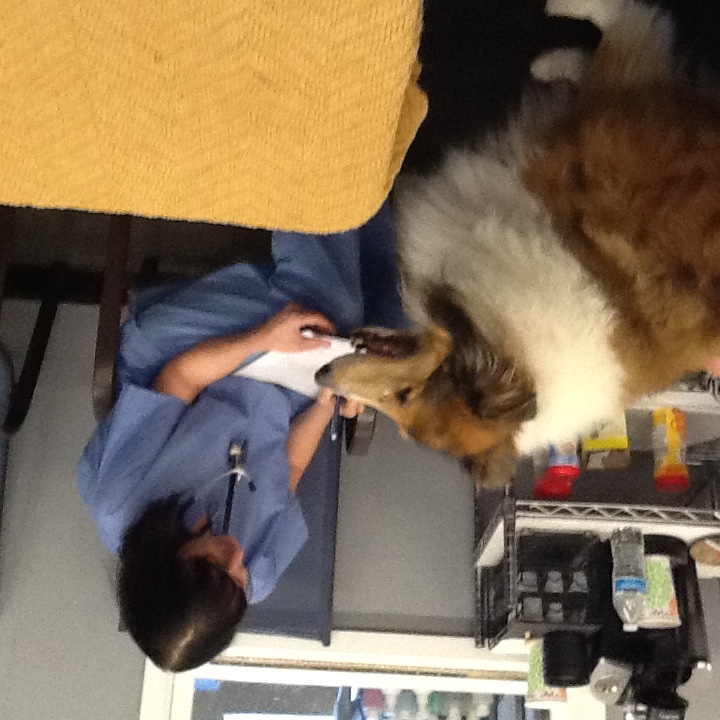 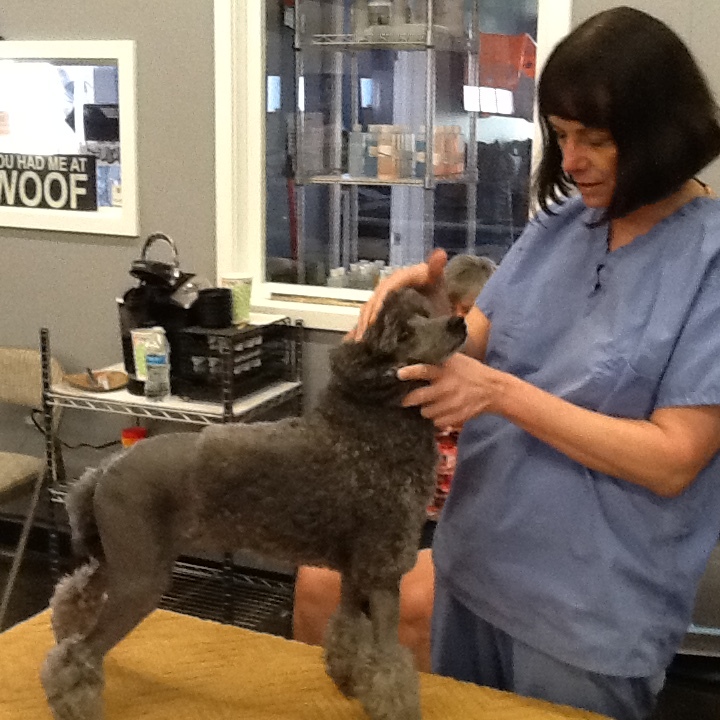 In addition to the half day seminar, Dr. Donna scheduled a number of private consultations with attendees.